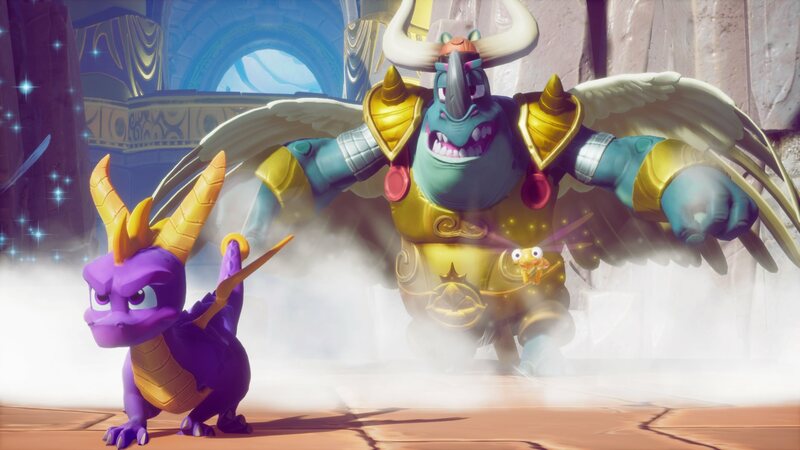 - Spyro™ 2: Ripto&apos;s Rage! The original roast master is back! Same sick burns, same smouldering attitude, now all scaled up in stunning HD. 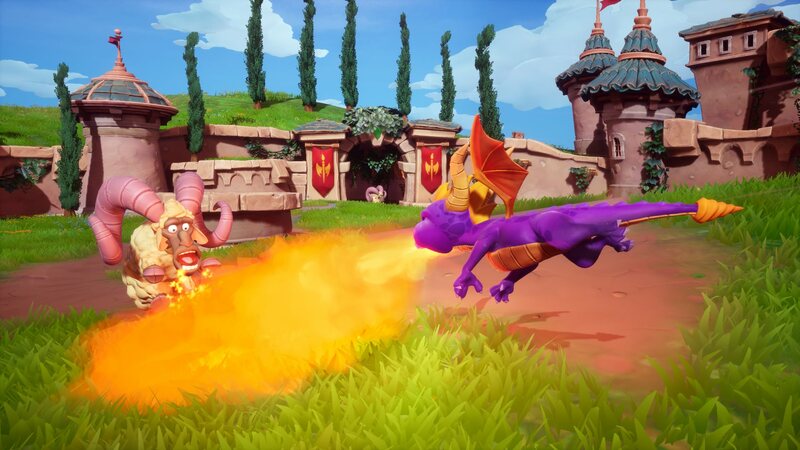 Spyro™ is bringing the heat like never before in the Spyro™ Reignited Trilogy game collection. 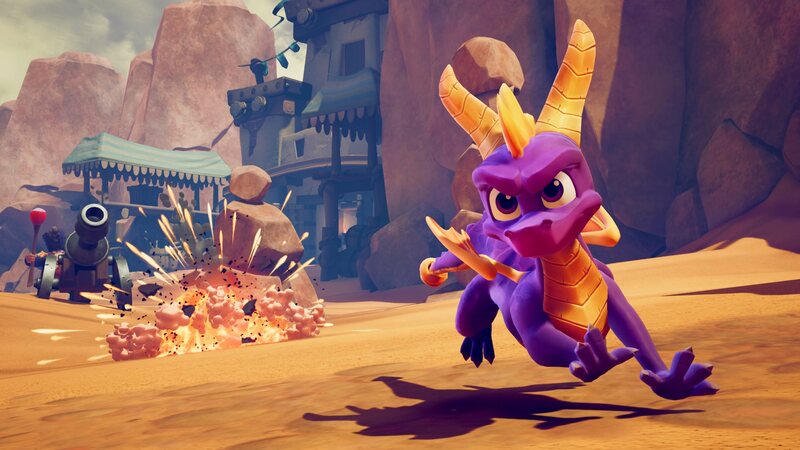 Rekindle the fire with the original three games, Spyro™ the Dragon, Spyro™ 2: Ripto&apos;s Rage! 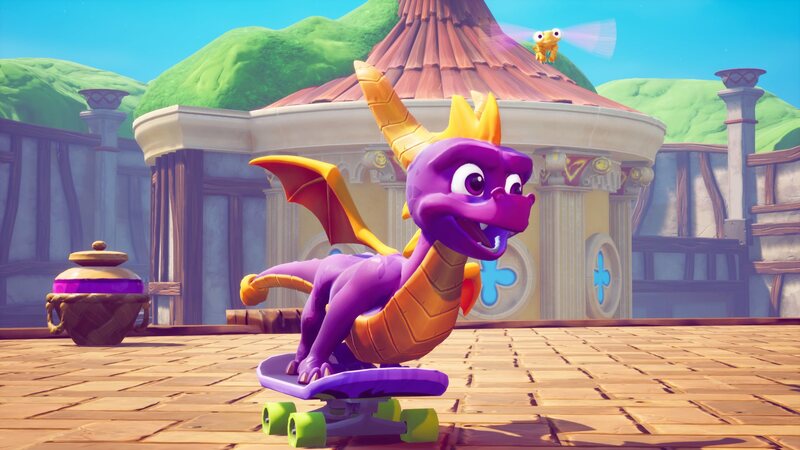 and Spyro™: Year of the Dragon. 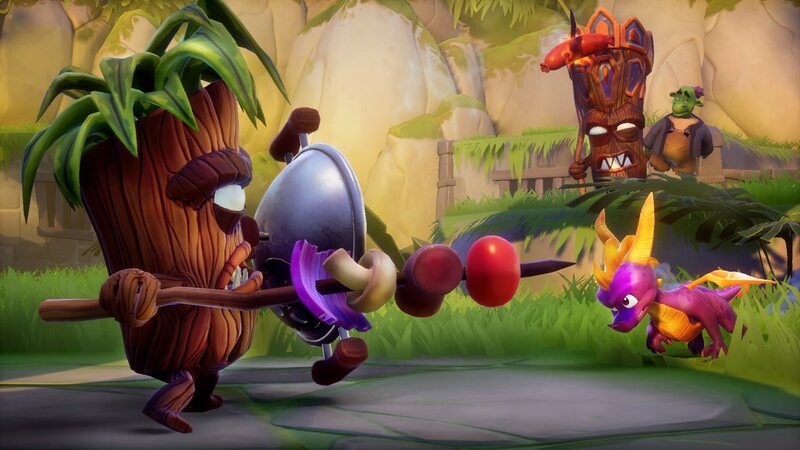 Explore the expansive realms, re-encounter the fiery personalities and relive the adventure in fully remastered glory. Because when there’s a realm that needs saving, there’s only one dragon to call. 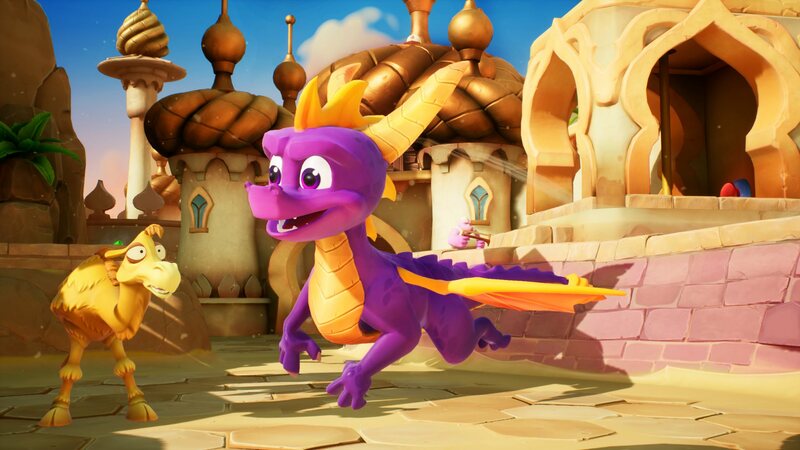 ® 2018 Activision Publishing, Inc. ACTIVISION, SPYRO, and SPYRO REIGNITED TRILOGY are trademarks of Activision Publishing, Inc.